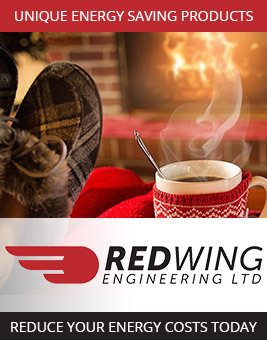 Redwing are the sole official agents in Ireland for Flexel electric underfloor heating mats. 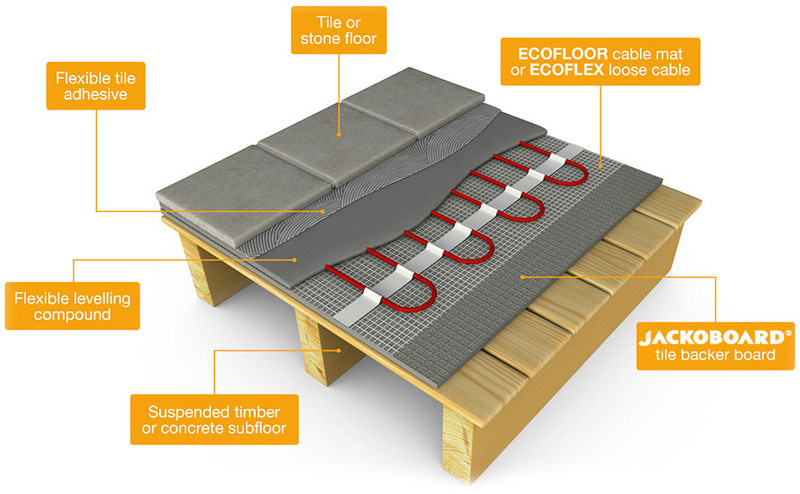 Flexel ECOFLOOR is the wise choice if seeking an expertly-engineered and efficient electric underfloor heating system. 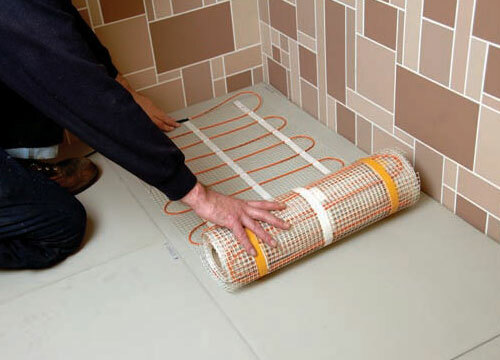 Electric underfloor heating is an economical and aesthetically-pleasing method of heating your home. Flexel ECOFLOOR is easily installed, easy to control, and long-lasting. It heats more efficiently than traditional radiators, and produces more even temperatures throughout your room too. Flexel ECOFLOOR is particularly suited for tile, stone, slate, and marble floors. 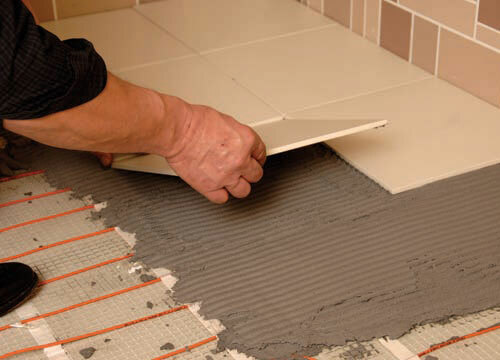 Flexel electric underfloor heating mats consist of a heating cable attached to a fibreglass mesh scrim, that makes installation easy. The mats can simply be rolled out onto the floor. They have double sided tape underneath, for easy fixing to any clean surface. For optimal performance, we recommend first installing a layer of Jackoboard insulated tile backer board. This will ensure the floor heats up quicker, and will also minimise heat losses below ECOFLOOR. 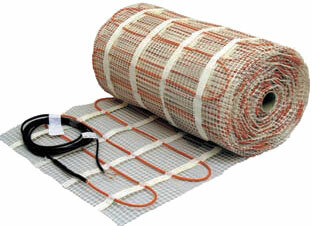 ECOFLOOR electric underfloor heating mats can also be laid directly onto uninsulated floors. However, this will increase warm-up times and running costs. Flexel electric underfloor heating mats can be complemented by Jackoboard insulated tile backer board for optimum heat retention. Flexel electric underfloor heating mats have a twin conductor cable, with a single 3m ‘cold tail’ connection. 150 Watt mats for applications such as kitchens and bathrooms. 200 Watt mats for areas where high heat losses can occur, such as conservatories. Approved to EN60335-2 96, as required by the 17th Edition Wiring Regulations (BS7671:2008). 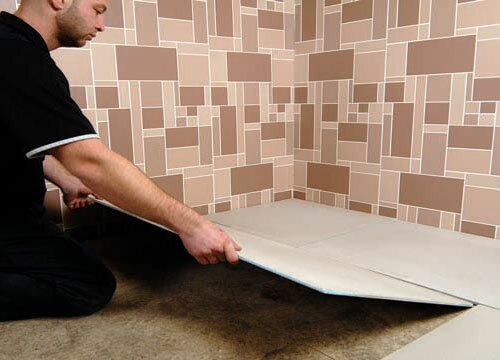 Quick and easy installation – simply roll out the mat and fix to the floor. Suitable for tile, stone, slate, and marble floors. Low build height – so minimal floor height build-up. For more information about Flexel ECOFLOOR electric underfloor heating, simply contact us at your convenience. We will provide expert advice on the optimum system to suit your needs, and we will also provide a detailed quotation. All Flexel ECOFLOOR electric underfloor heating systems we supply come complete with electronic thermostat, floor probes, and installation manual, and all are fully guaranteed. Please solve the quiz: What is smaller, 5 or 2?